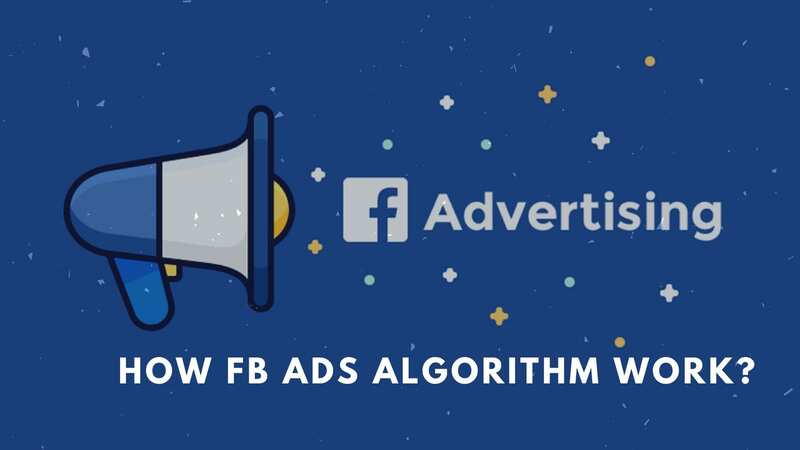 1 In this post, I am going to explain How FB Ads Algorithm Work? When there is a need to make the campaign profitable, we also need to know how FB ads algorithm work? Only then we can run the campaign profitable. 3 questions about adsets management. The last is the most important. 1) Why 3 ads per adset? Did you verify this practice performed better? 3) If Facebook optimizes by adsets results by refining their audience pool, are you sure that duplicating your adsets doesn’t make your optimization worse, since each adset has to optimize with less results and less budget? I’m asking because I’m quite unconvinced about this duplicating strategy, especially because Facebook doesn’t clearly suggest to do this in no place at all. But at the same time, I can’t simply ignore the duplicate strategy if it can prove it works with significant metrics. I’m still searching for the best practice for my 1000€/week ad accounts. [Question 1] Why 3 ads per adset? Did you verify this practice performed better? [Answer] This is the most important part. The above answer fits only if your daily budget is greater than $20. So you are giving at-least $5 per ad. That makes sense. For me $20 – $50 daily budgets/adset gave me good results to distinguish the good one. [Question 3] If Facebook optimizes by adsets results by refining their audience pool, are you sure that duplicating your adsets doesn’t make your optimization worse, since each adset has to optimize with less results and less budget? [Answer] Nope, It doesn’t make worse but the results may be different. I would suggest you to duplicate the “ad in an adset” and not “duplicate the adsets” to find the good performing one, only if the targeting is same. If targeting is different you can duplicate the adset and test run it. Thanks a lot for your super detailed answers! Interesting approach to FB ads. However unless I’m misunderstanding something, doesn’t running 3 duplicate ads cause them to compete against each other inclusive of audience overlapping? I thought such was advised against.